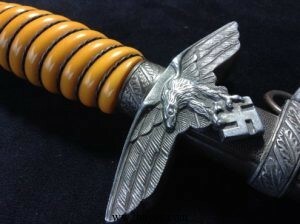 Offers/ Free Valuation of German daggers. 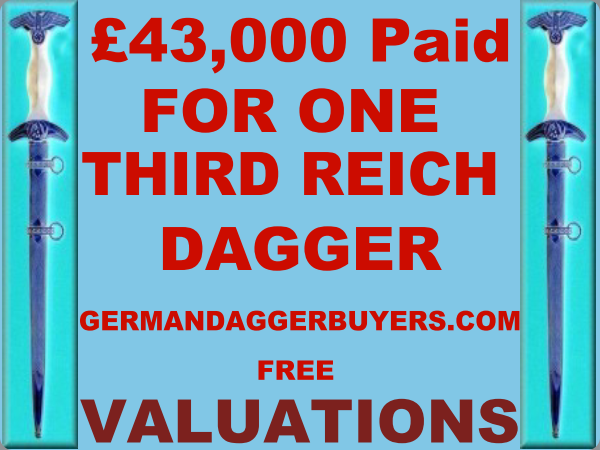 At German dagger buyers.com we make offers for your German daggers and militaria which is, to our way of thinking the kind of valuation those wishing to sell are interested in. 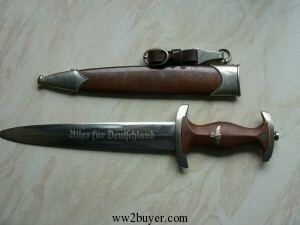 There is an old saying which has great resonance with buyers and sellers of German Daggers. 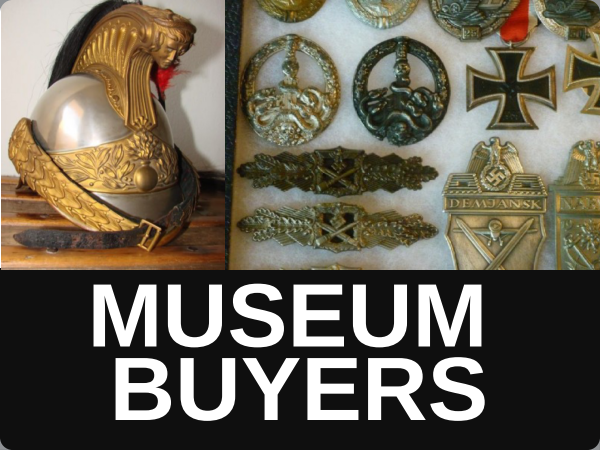 With weapons and “Third Reich” artefacts the choices open to the seller are restricted. To some degree the market has gone underground . 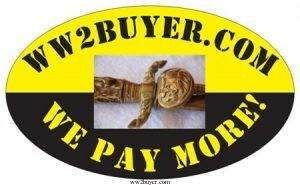 Our success record in obtaining daggers suggests that we are better buyers than most. If customers are looking at retails prices on USA websites when considering values please note that ticket prices can be deceiving , They represent what the dealers hopes to achieve . 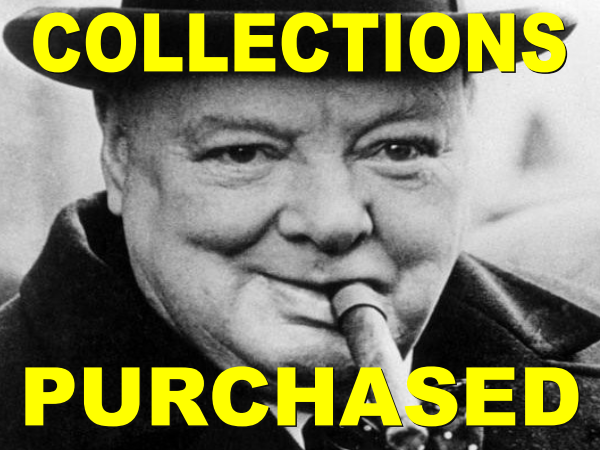 Much of the merchandise displayed is for online sale on consignment. It does not matter if these items are overpriced they give the website owners credibility. 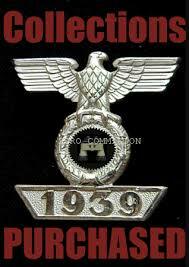 In reality the dealer is always going to steer customers to buy his own merchandise which is closer to the correct market price. By selling his own goods the capitol is back in his pocket ready to buy the next item . The customer who buys a dagger from the more expensive websites is buying something which comes with a guarantee of authenticity. 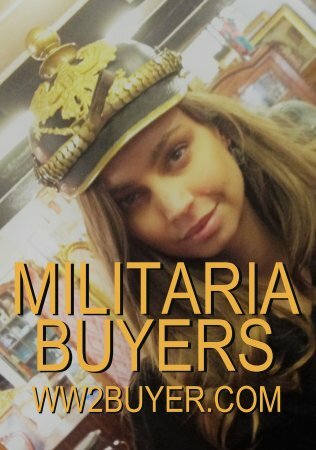 The high end retailer of German daggers and associated “Militaria” will have customers who do not have time to haggle, or are not interested in exposing their identities of Facebook or similar discussion forums. In short as a private vendor one can expect to achieve about 60% of the prices listed on high end websites. What factors govern the value of a German Dagger? 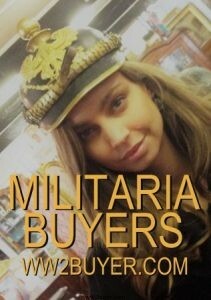 Firstly and perhaps most importantly CONDITION. 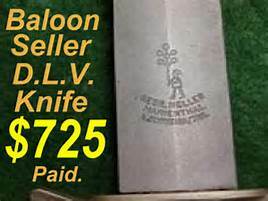 If The Blade Of A Dagger Is In Untouched Uncleaned Condition “Factory Fresh” It Might Be Worth 2-3 Times The Value of a similar example in average condition ..